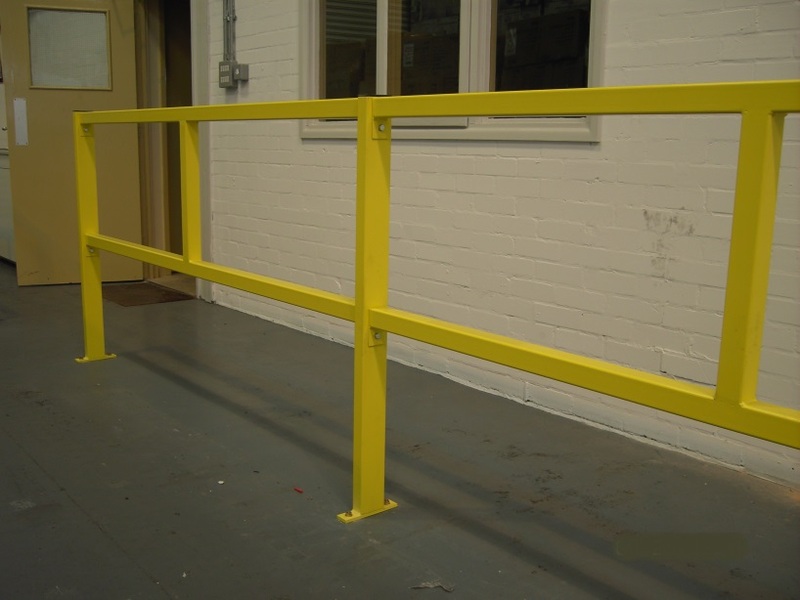 Edge protection systems including standard handrails to stainless steel wire, toughened glass balustrades and bespoke systems. 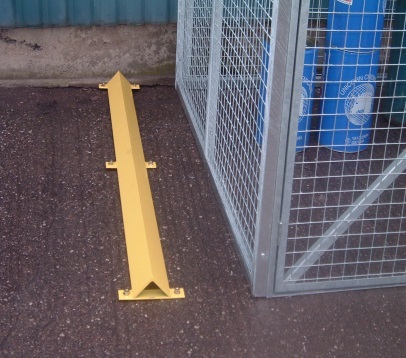 Access gates to include “up and over” safety gates (see video below), sliding gates, lift out gates and swing gates. 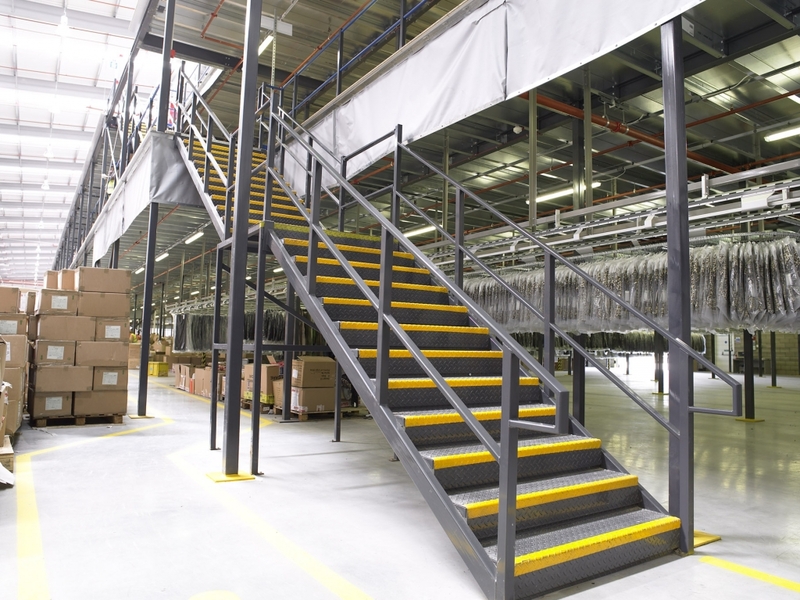 Goods lifts, scissor lifts and conveyor systems. 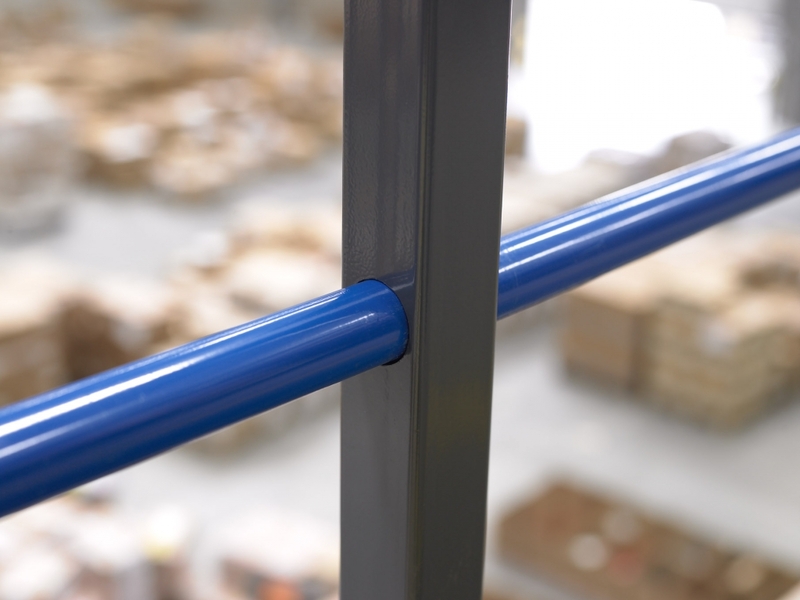 Fire protection from class one to 60 minute protection. 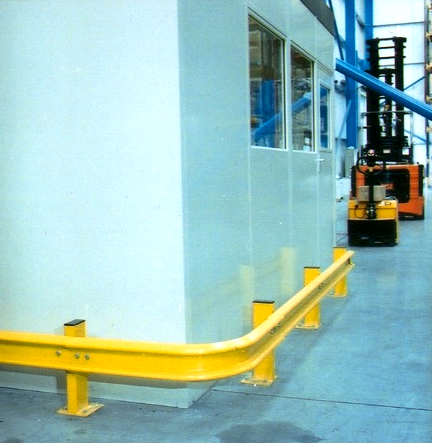 Column casements both functional and feature systems. 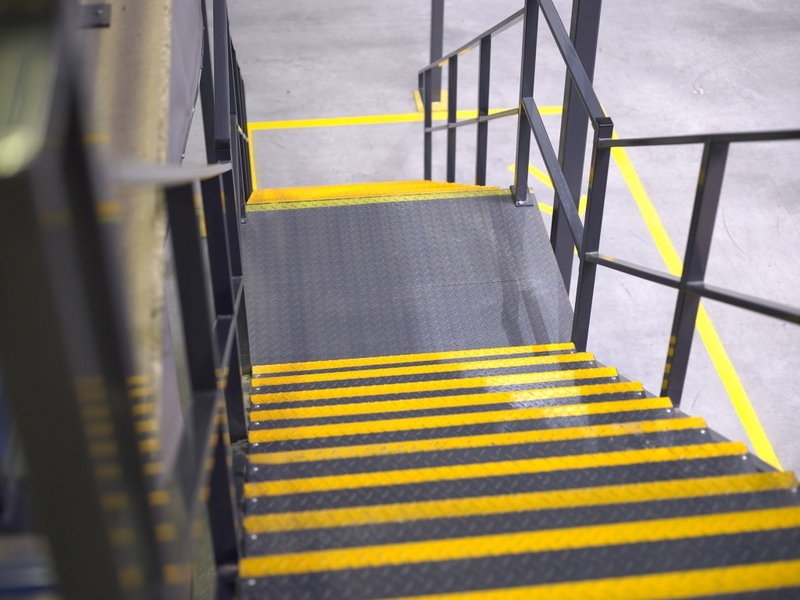 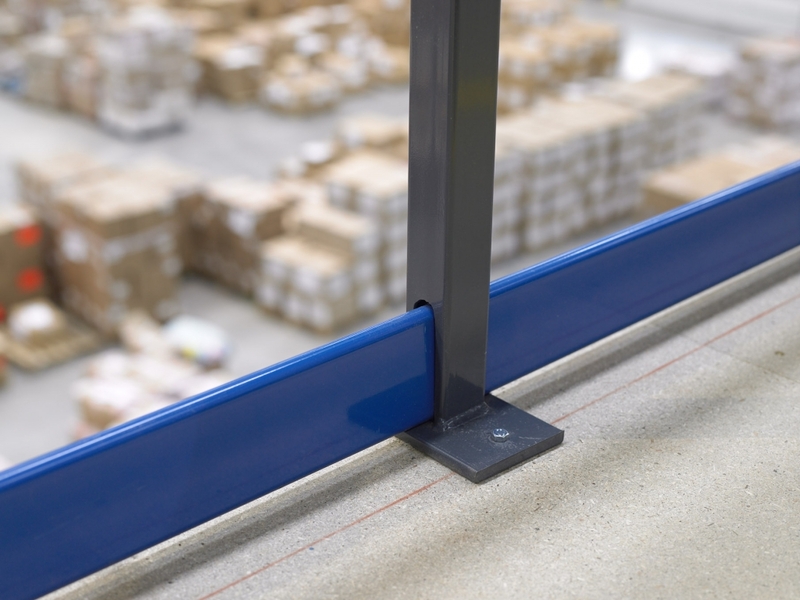 How do we calculate how much weight your Mezzanine Floor can safely hold? 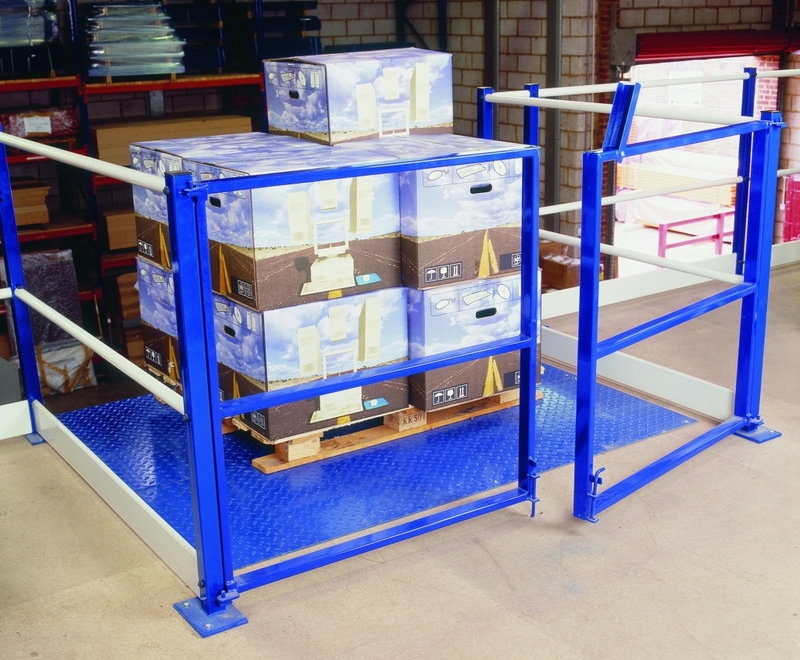 What kind of pallet gate is best for my storage mezzanine? 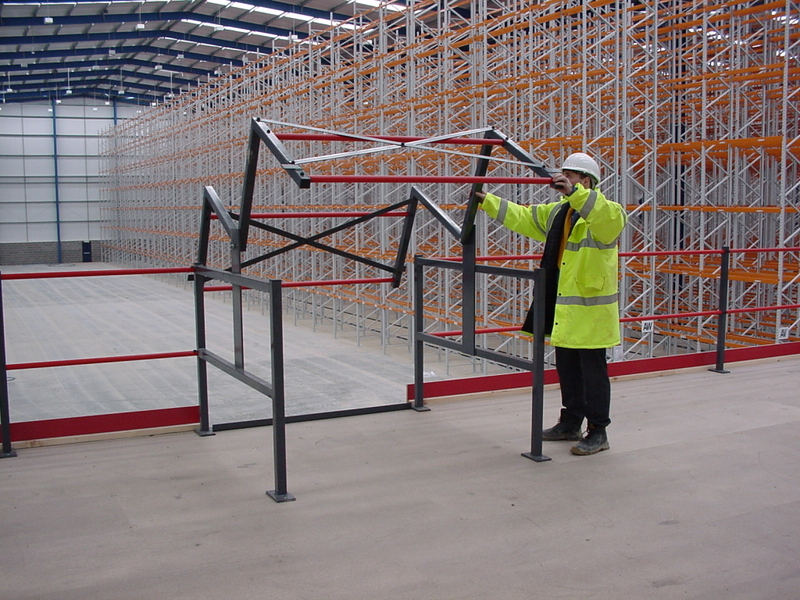 Installation times for Mezzanine FloorsIs it possible to move a Mezzanine Floor? 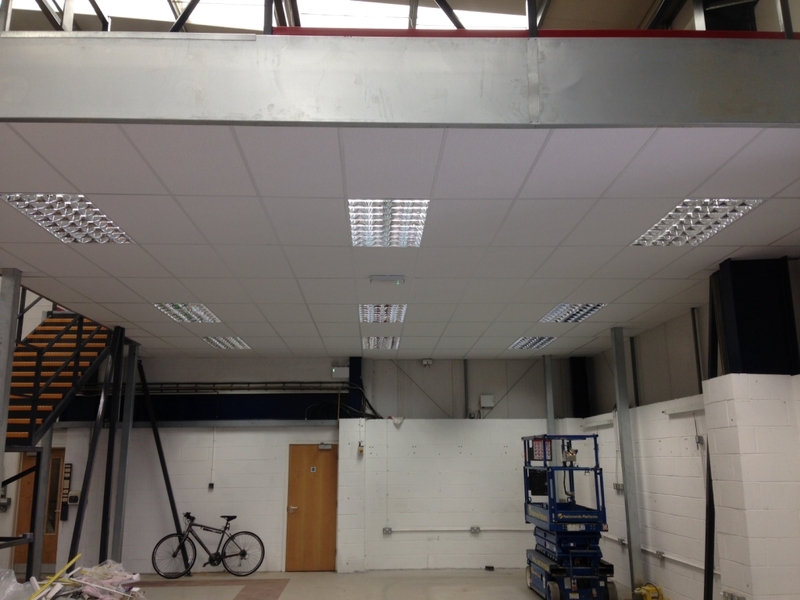 Can we install a Mezzanine Floor in one day? 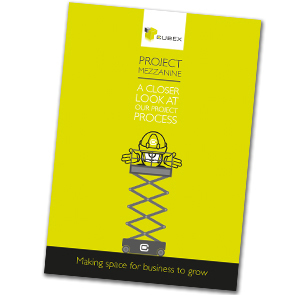 Download a copy of our Project Mezzanine process brochure. 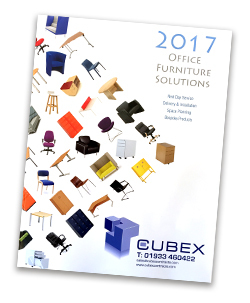 Request your copy of our Office Furniture 2016 catalogue today! 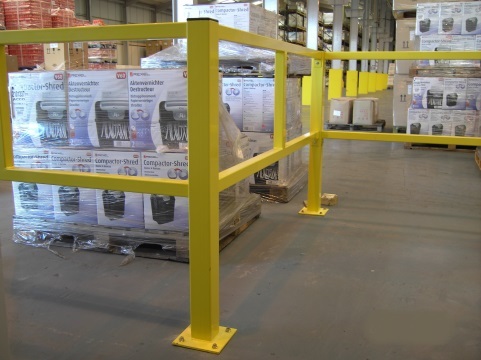 We used Cubex to construct a mezzanine floor in our workshop in order to free up space for a new ramp to be fitted. 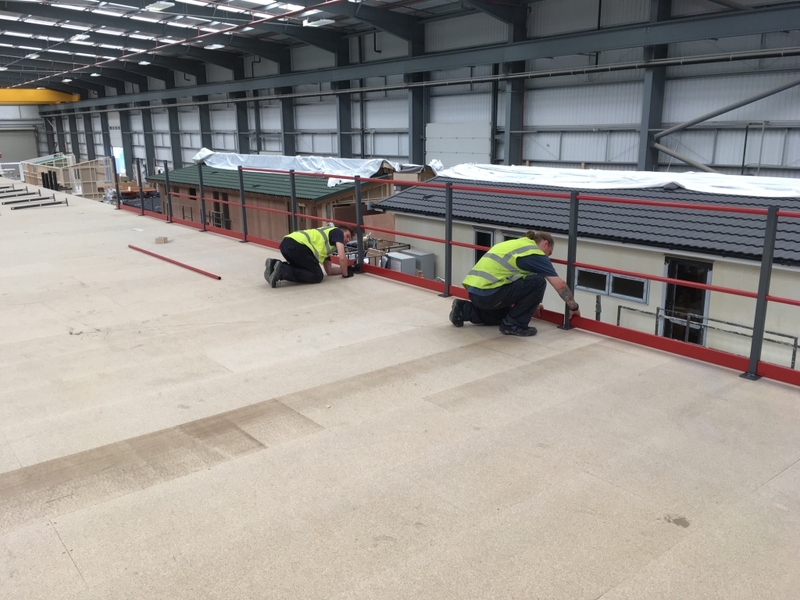 It was only a small job that they managed to do within a day but everything was undertaken very professionally and efficiently right through from the initial visit for quotation, to completion. 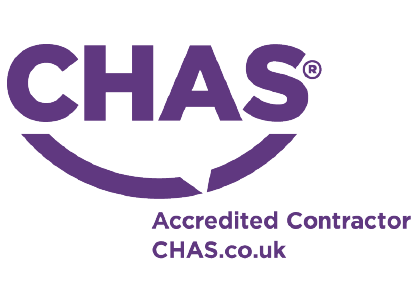 The construction team did a fantastic job and were very helpful and courteous in working round our technicians that were busy continuing with their usual work. 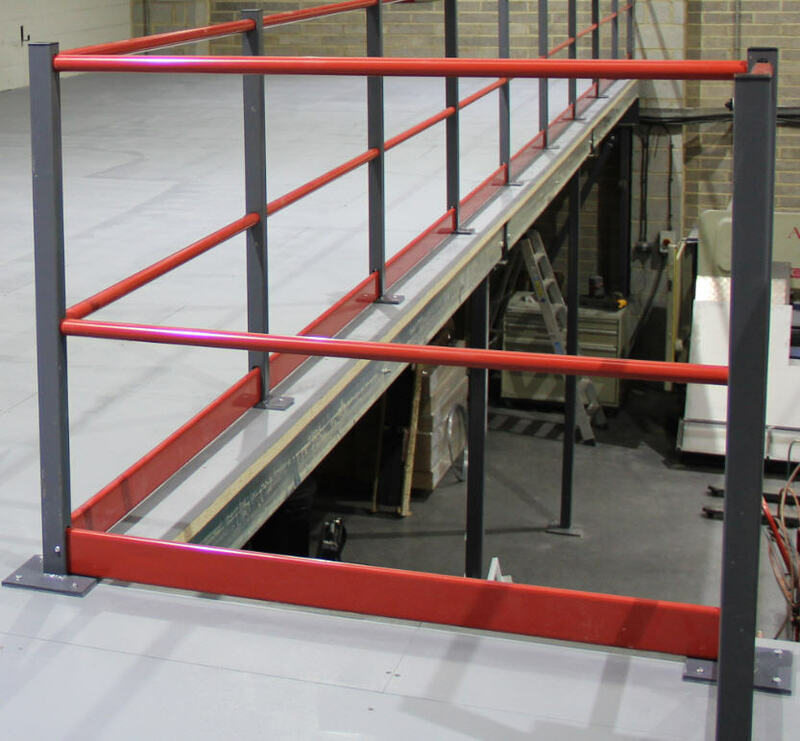 If you have a premises with unused headroom and need more space for your business to grow, Cubex Contracts can install a mezzanine floor. 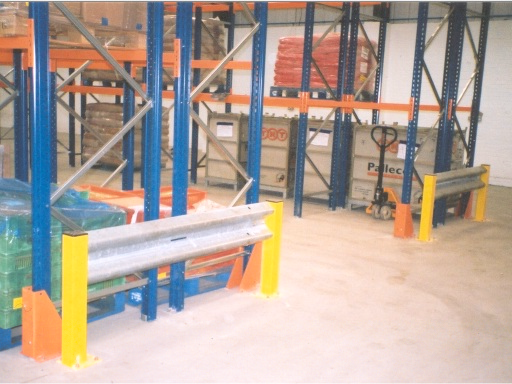 We transform wasted spaces into additional storage areas, offices, or anything you need it to be.